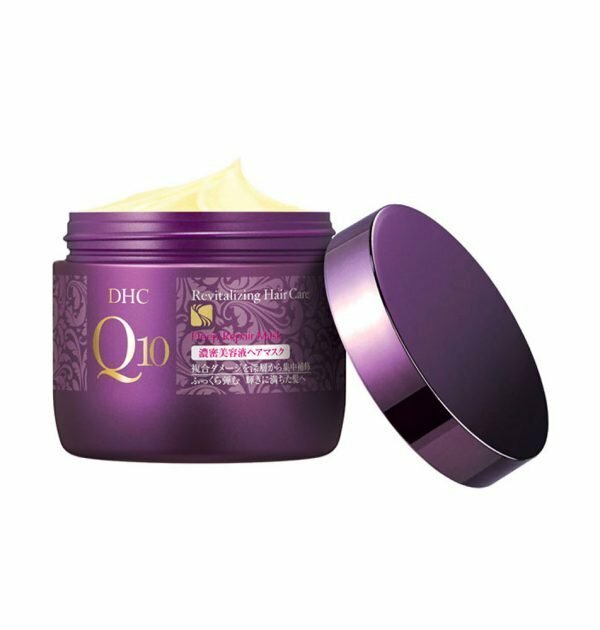 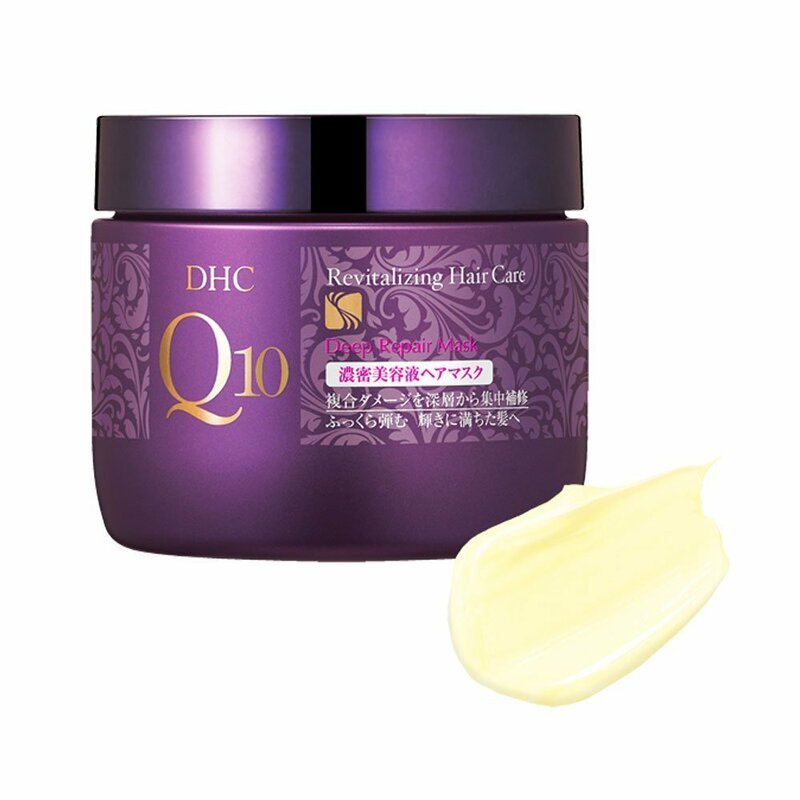 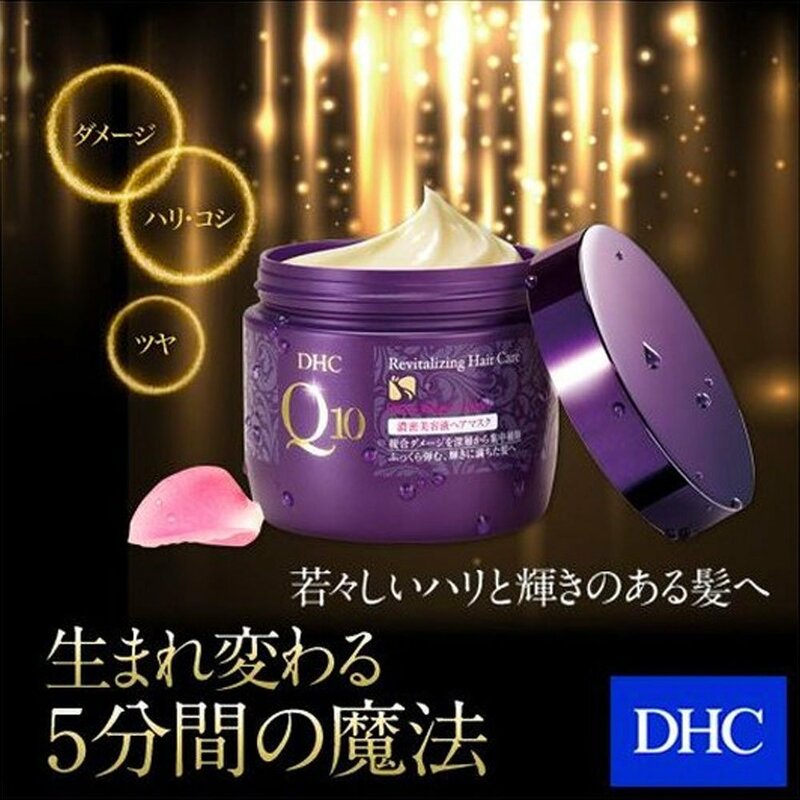 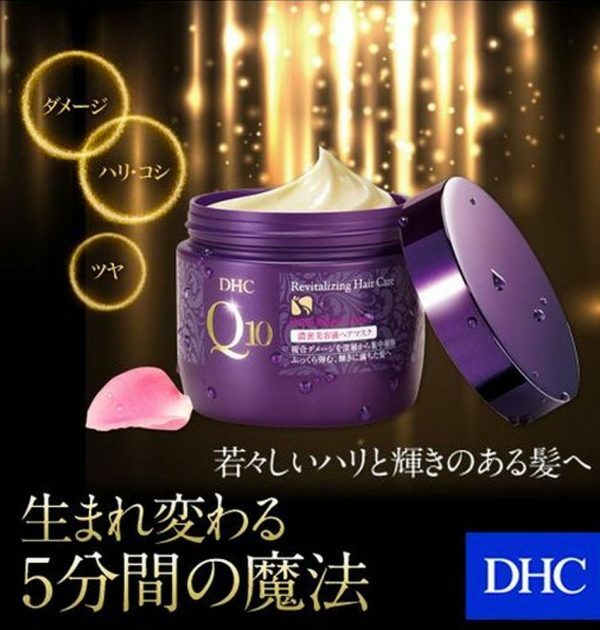 DHC Q10 Revitalizing Dense Serum Hair Mask is highly recommended for users concerned with hair loss, thinning hair and lack of volume. 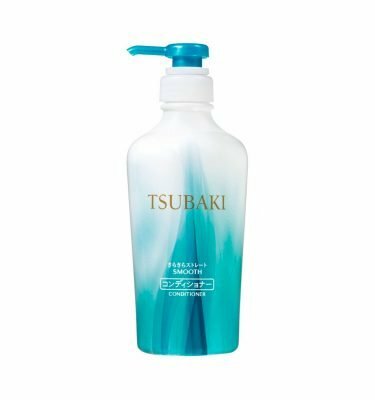 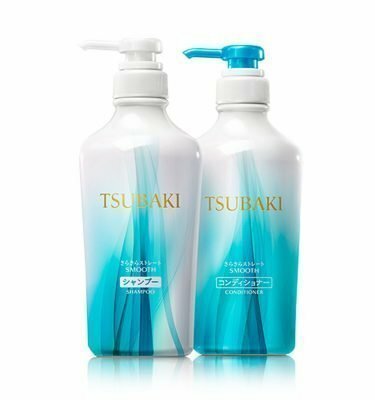 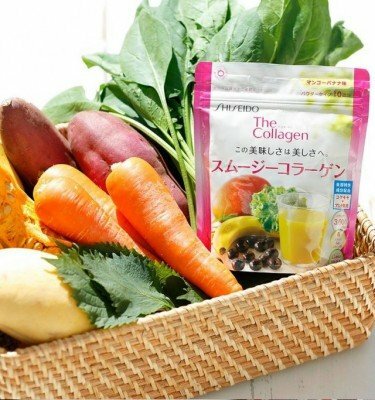 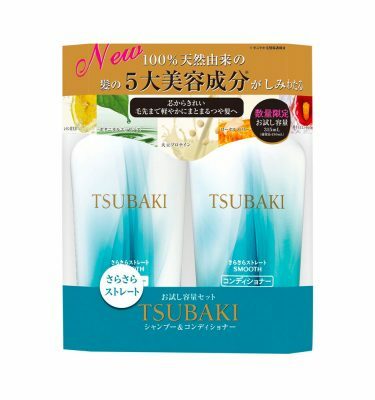 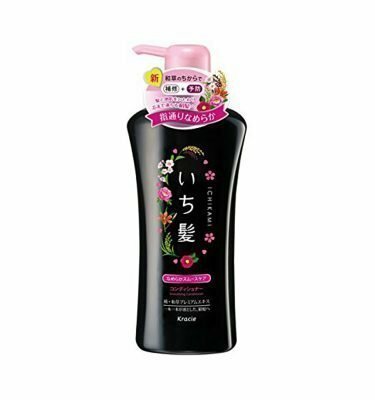 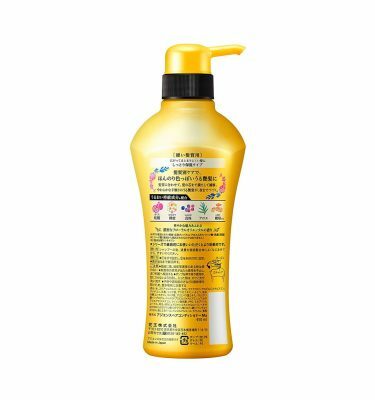 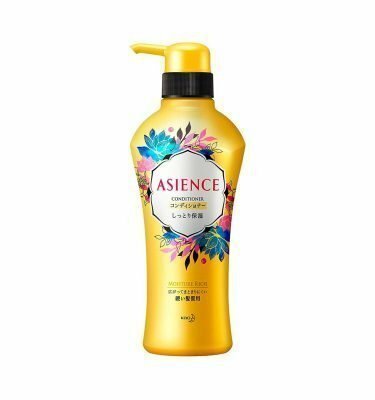 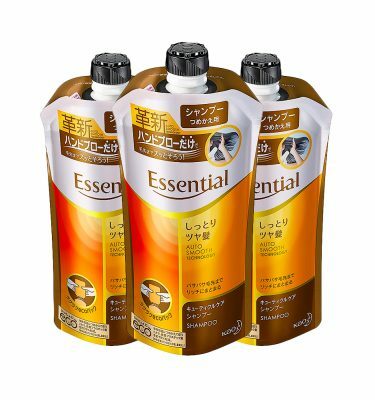 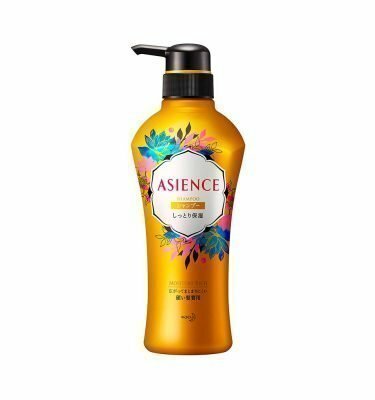 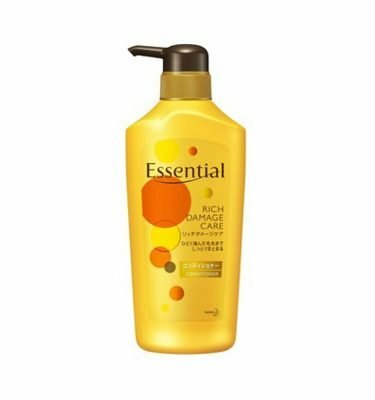 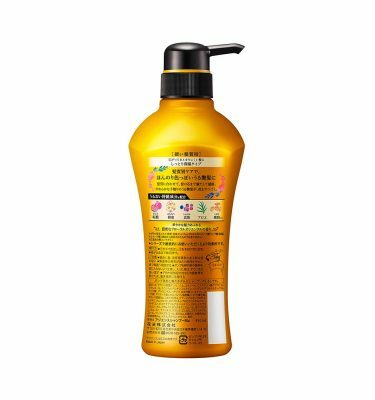 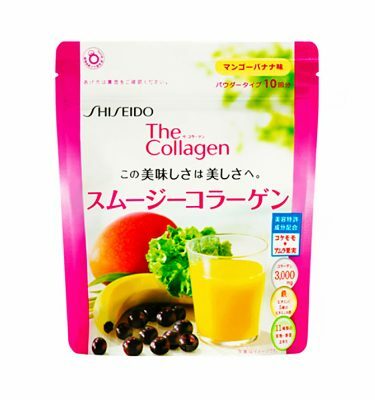 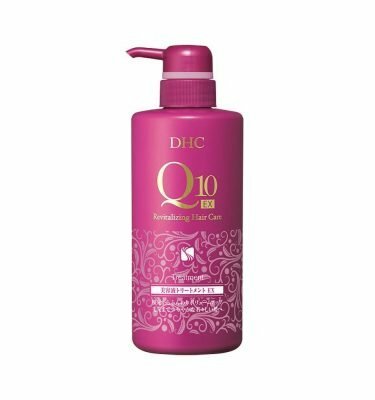 The product contains ingredients such as coenzyme, Super hyaluronic acid, marine collagen, black pearl extract and eucalyptus that are gentle on hair and scalp and helps repair damaged hair from its core. DHC Q10 Revitalizing Hair Care Treatment is technologically formulated to give volume to your hair from its roots. 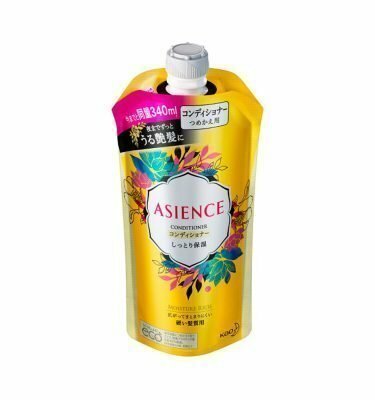 Enjoy the luxurious rose fragrance. 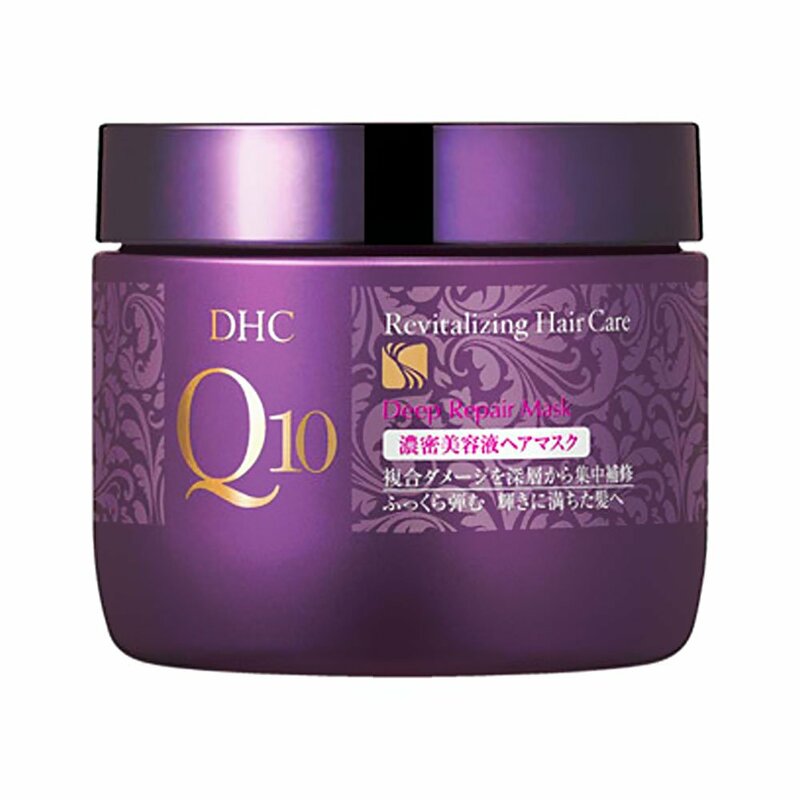 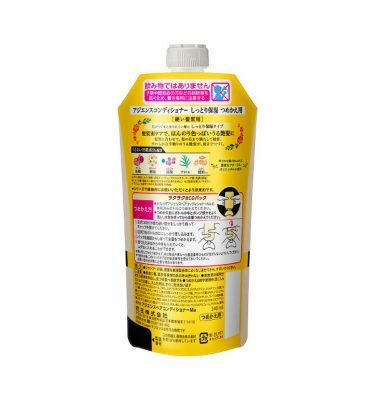 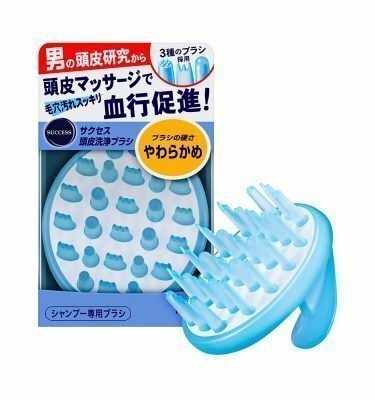 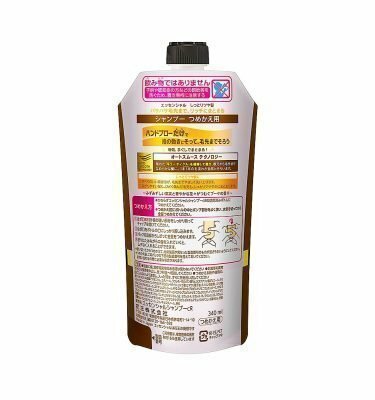 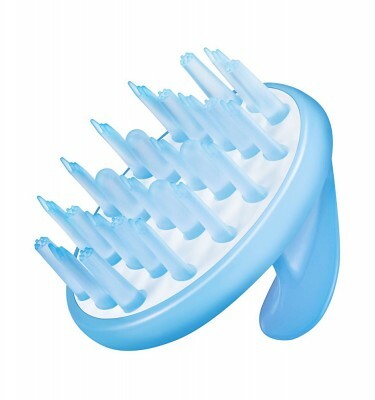 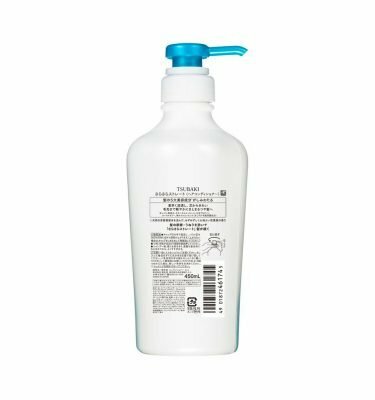 All DHC products including this item are animal-test free.